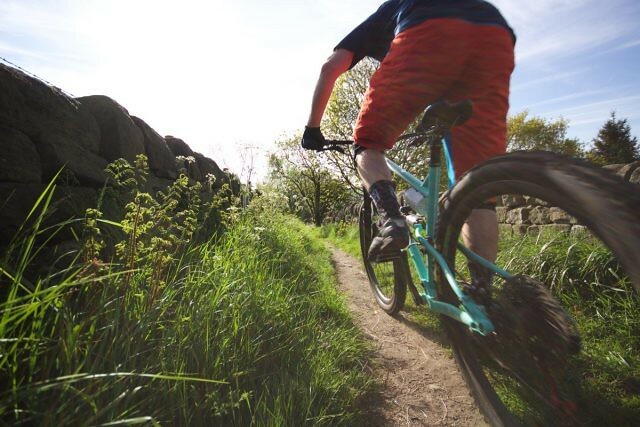 "The COTIC FlareMAX is a truly brilliant all-round, up for anything trail bike. It’s an enjoyable ride on big cross country days out in the hills and very capable hooning around the woods seeking out the fun and challenging lines. It’s just the ticket. Can be taken out for a big day out and ragged. The FlareMAX has a great feel – tough and strong and rides light. It’s got POP & an easy vibe. It’s a lot of fun."